What is Elite Chess Training? Elite Chess Training is the world's most prestigious online chess training platform. In just a few clicks you can arrange a session with the best and most famous coaches in the world. 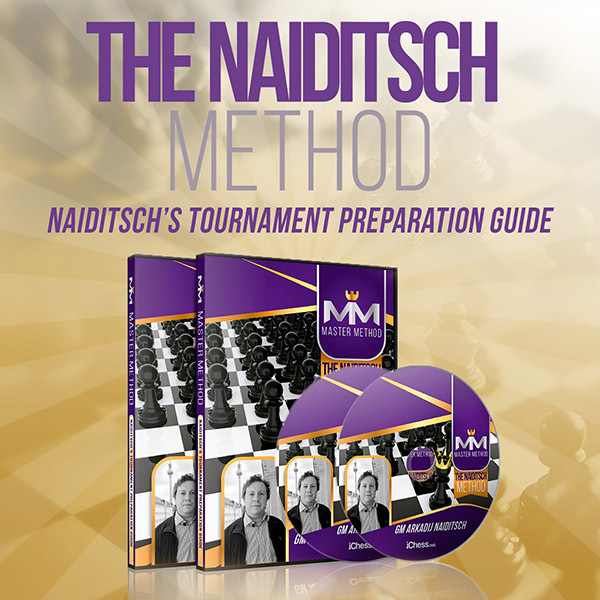 Beside the great opportunity of LIVE training , we recommend you visit our webshop and choose from our various products to improve your chess even more effectively. We have made an easy guide for you in the form of a tutorial video that you will find on the main page. Which software do I need to use the website? You don't need anything! The website has its own chess training platform with built in video- and audio-chat. What is a DUCAT and how much is one DUCAT worth? DUCAT is our online payment currency. 1 DUCAT = 1 EURO. How can I get DUCATs? After registering, you can log in, go to "MY BALANCE" and click on "BUY DUCATS". We accept credit card payments as well as PayPal transfers. Do you ship products internationally from your shop? When will I receive my order? Yes, we do. Normally the order is delivered within a week for Europe. We have a distributor in the USA which makes the delivery terms in North America similar to Europe. Other parts of the World takes a bit longer. How much do I have to pay for shipping? The shipping costs are depending on the country of the order. Are you open for co-operations? Yes, we are. Feel free to contact us about any kind of co-operation. We will consider the options and get back to you quickly. Join the world's largest online chess school and get coached LIVE by our famous chess coaches. Chess Evolution keeps your private information only for personal use and will never share them with a third party. If you would like Chess Evolution to delete your personal data, please send an email to info@chess-evolution.com.